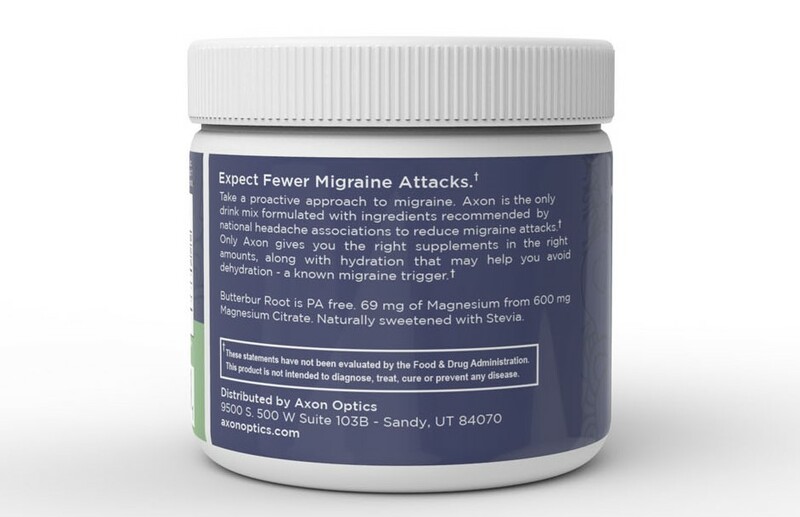 Take a proactive approach to migraine prevention. 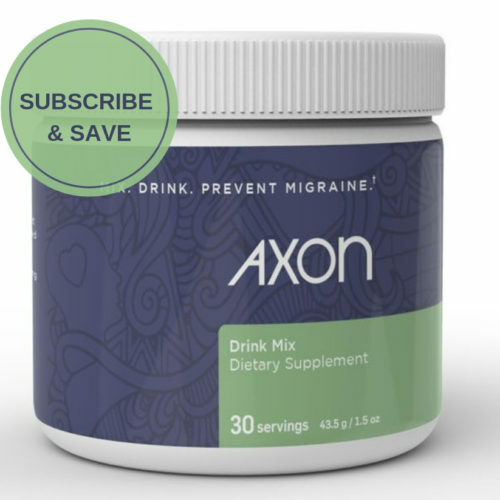 Axon is the only migraine supplement drink mix formulated with ingredients recommended by national headache associations to reduce migraine attacks. 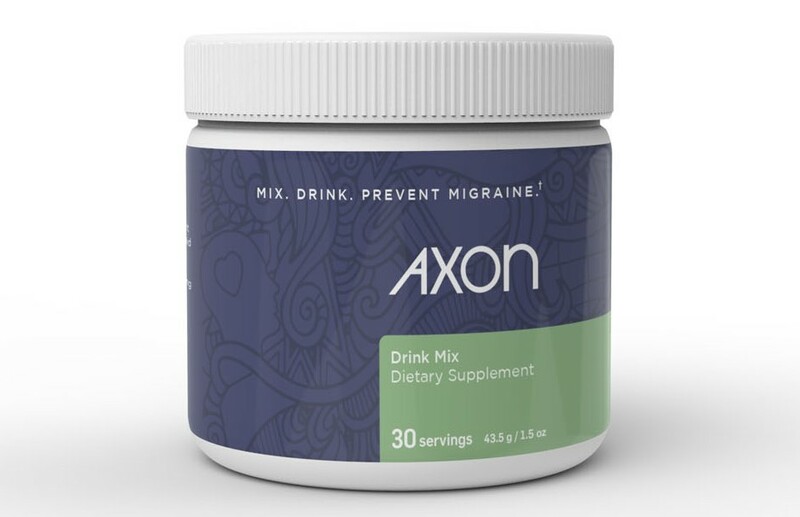 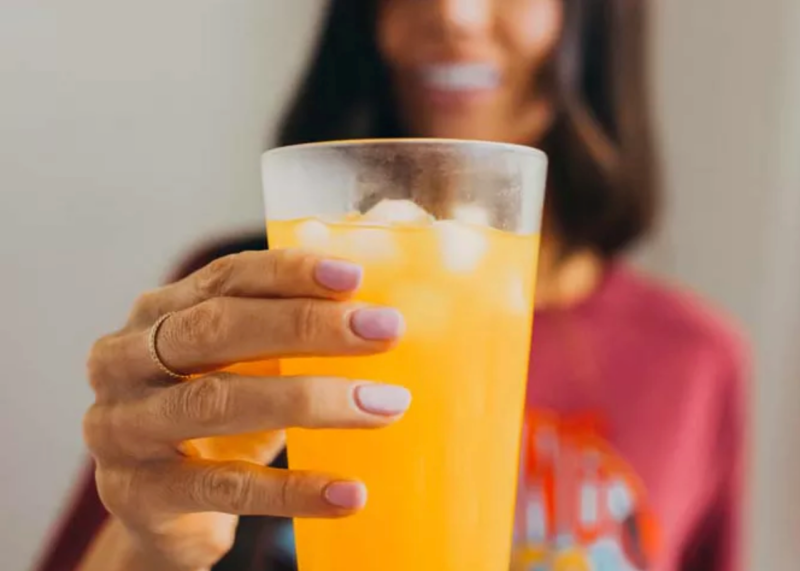 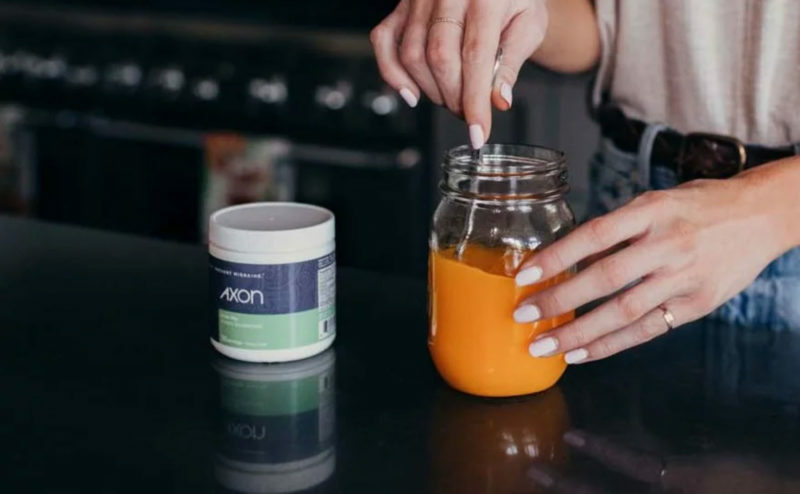 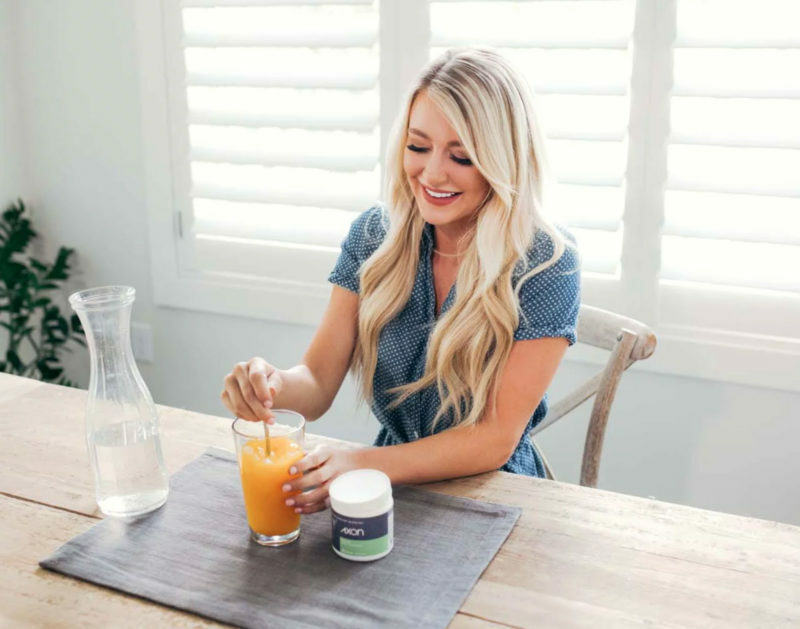 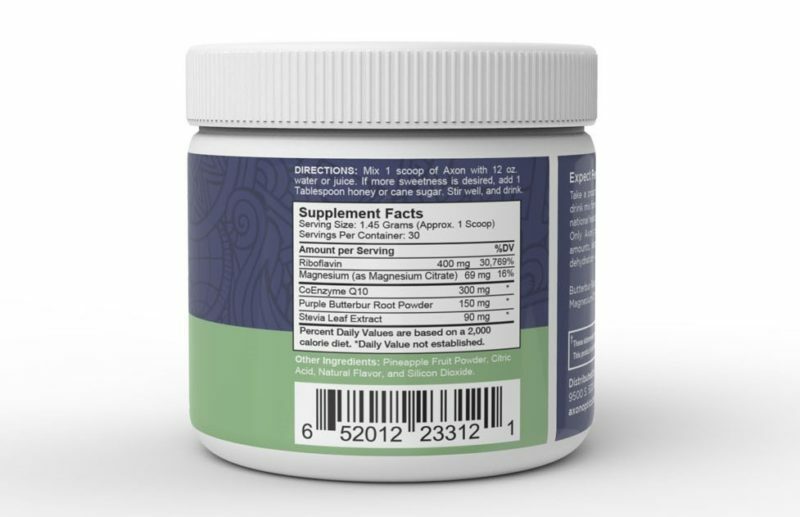 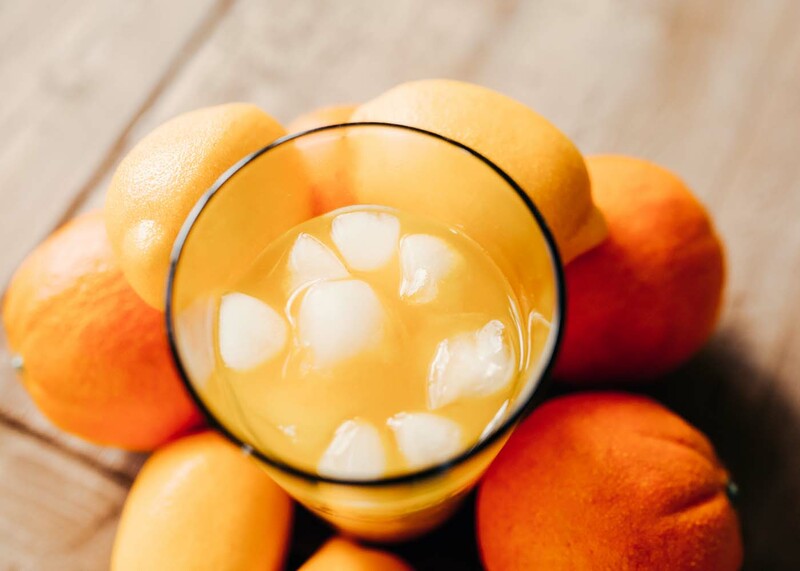 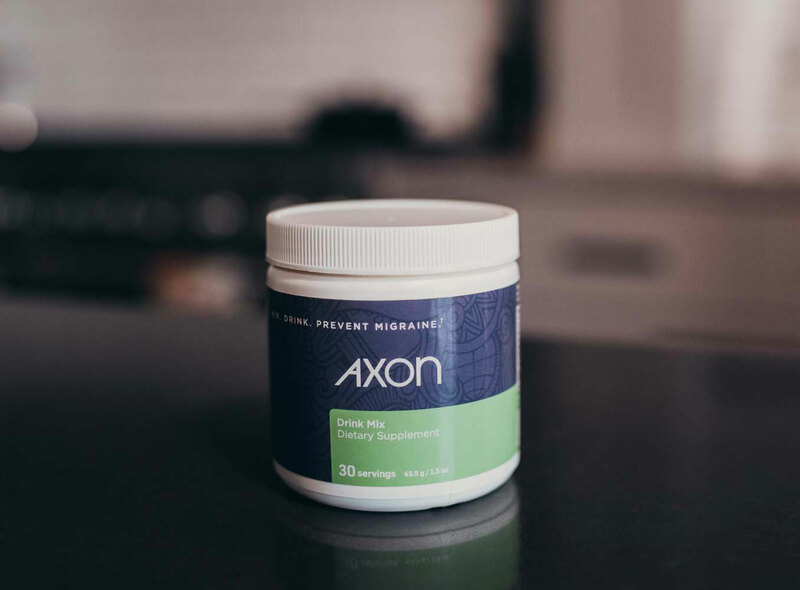 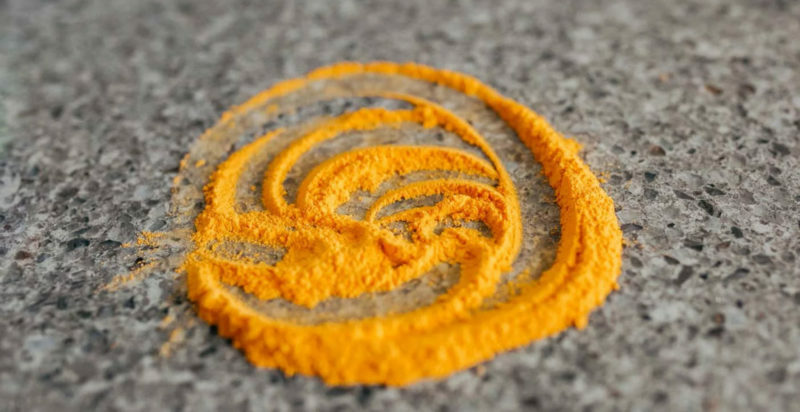 Only Axon gives you the right supplements in the right amounts, along with hydration that may help you avoid dehydration – a known migraine trigger.